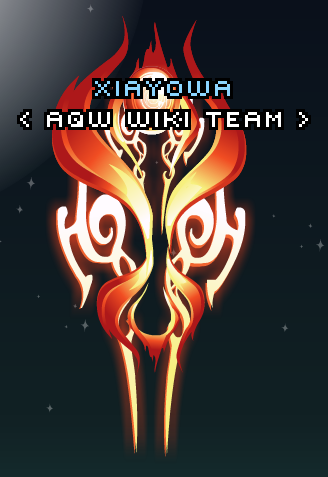 Description: Harness the power of the element of Fire! Equipping this orb makes you deal extra damage to Chaos and Elemental monsters AND gives you extra EXP when equipped! Merge it with the 7 other elemental orbs to create the Ultra Elemental Warrior Class! Required to access the Legendary Ultra Elemental Class shop. Requires Rank 4 Elemental Master. Used to merge Legendary Elemental Warrior. When equipped, this item provides a 5% bonus to EXP and does 5% more damage to Chaos and Elemental monsters. Thanks to Didaak And Xia.